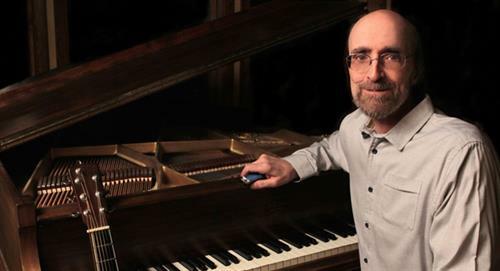 Celebrated American rural folk pianist George Winston has just released his 14th solo piano album, Spring Carousel, and is currently touring the United States. George shares his life of musical study and inspiration with his own rural folk style as well as stride, R&B and slow dance songs from his favorite masters and composers. Each live performance is unique and may incorporate solo 7 string guitar and solo harmonica while benefiting local food banks. With songs inspired by the changes in seasons and topography, listeners are left eager for the next masterfully crafted experience.